Does a PR interval go from the beginning of the P wave or the end? To the beginning of the R wave or the end? 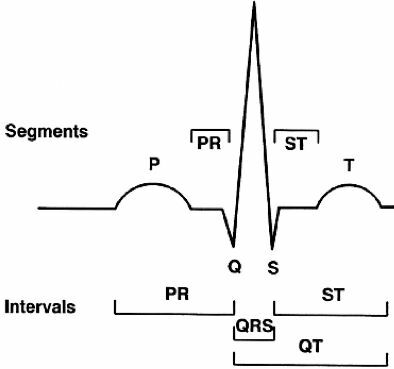 What is a normal PR interval?